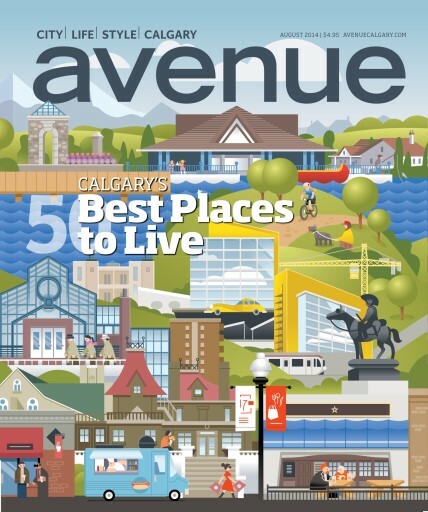 The results of the 2014 Best Neighbourhood Survey — Calgary's 50 Best Places to Live. 50 great things to do in each of our top neighbourhoods. 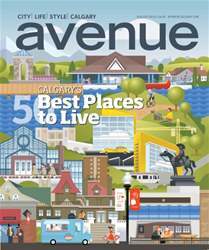 Plus, new development trends in the inner city and the suburbs mean there's even more to love in Calgary's communities.